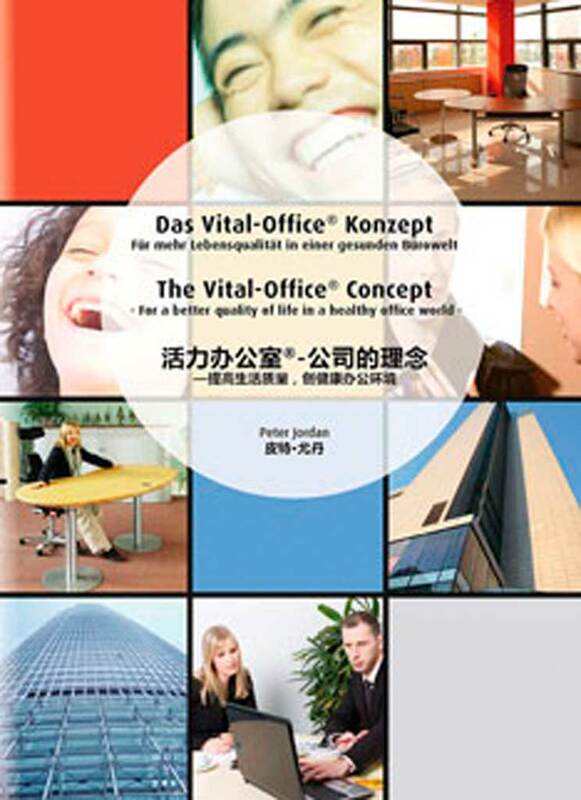 The office is a working environment with many physical and psychological demands, challenges, and stresses which have a long-term effect on the person working in an office. These demands, challenges, and stresses in offices can cause psychological problems and physical ailments. Only an integral design of work environments adapts work to man: It promotes wellbeing, development of personality, the development of creativity and authenticity, health and consequently, capability. Therefore, concepts are sought which understand the office workplace as an integral system and subject all the interlinked areas to an analysis, meeting the needs of people.